Astrofest is coming up next month, and WA Brick Society will once again have a Lego display! Star Wars in adorable size! 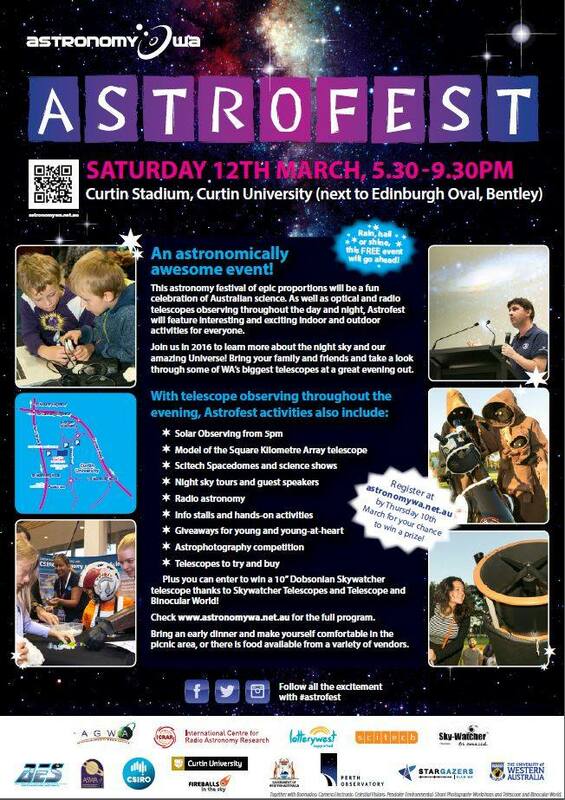 Astrofest is Perth's annual celebration of Astronomy, held at Curtin University. There will be many telescopes to observe stars and planets, Astrophotography displays, Scitech demonstrations and a model of the Square Kilometre Array are just a taste of what will be going on! 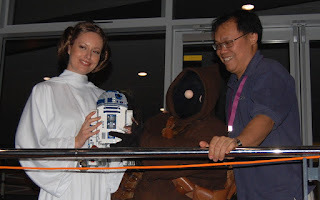 There will even be a few Star Wars characters roaming around, so be sure to bring your camera and get your picture taken with them! Feel free to bring along some food to enjoy an evening picnic! There’ll also be food and drinks available for purchase. See you there for a stellar night! For more information, to download the flyer and an event guide, visit the Astronomy WA website. Astrofest is coordinated by the Astronomy WA collective, The Astronomical Group of WA, the International Centre for Radio Astronomy Research and Scitech.